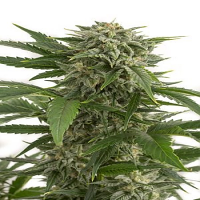 UK Chem Regular Cannabis Seeds by Connoisseur Genetics Seeds offers outstanding genetics that will impress even the most experienced of pot connoisseurs. 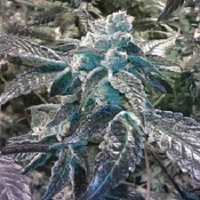 Bringing together a unique OG Kush cut from an Oregonkid S1 with the largest yielding Chemdog male to produce a potent, high yielding variety. 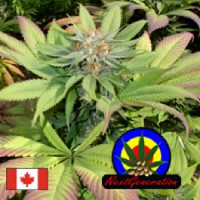 Offering heavy hitting effects and a stone that last for hours, this cannabis strain will not disappoint.